Can I pick up shifts to fit my schedule? Yes. 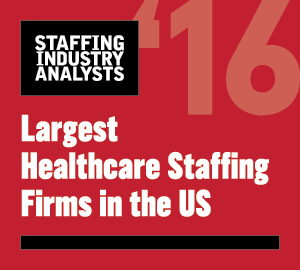 ATC Healthcare places nurses, physicians, and other healthcare professionals on contract, temp-to-perm, per-diem, travel, and direct hire assignments that vary in location, time, and responsibilities.